Baby groups can be something of a sanity saver in the first few months of parenthood. I know I was glad of the chance to get out of the house and speak to other new mums and dads, while enjoying a structured activity with Baby Bookworm. But there are so many options, from signing to singing, and choosing the right one can be quite overwhelming for a sleep deprived brain. So I was very excited when I came across Tots’ Tales – a book-themed storytelling session and sensory class rolled into one, aimed at newborns to age three. The groups are run by two experienced teachers who have preschool children and a passion for the power of reading, taking place seasonally across south east London. I signed us up for the Spooky Special at the Herne Tavern in Dulwich, a few days before Halloween. 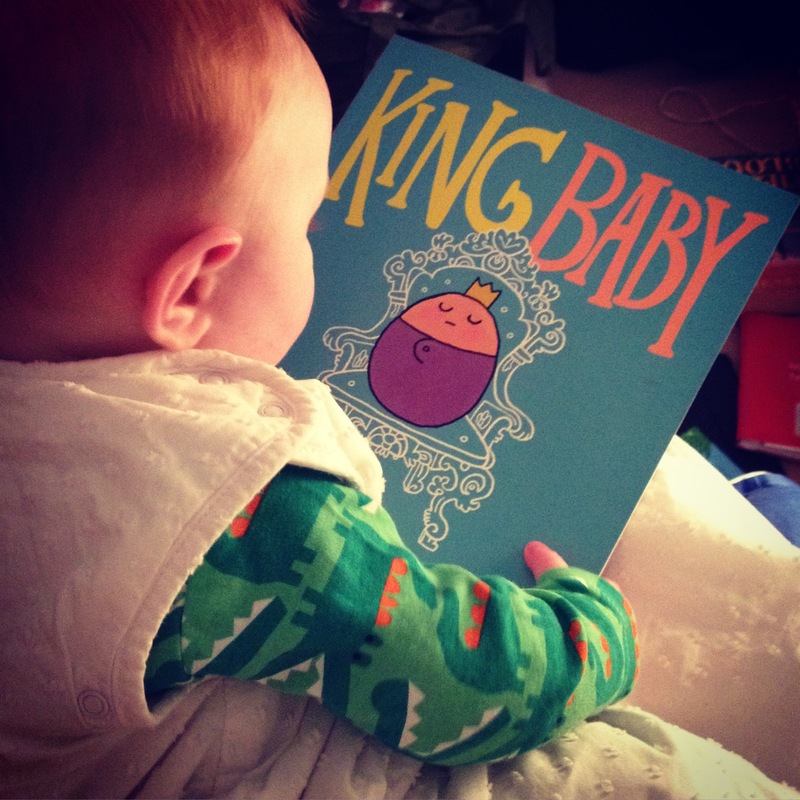 On that particular afternoon, Baby Bookworm had morphed into the Terrible Teething Tired Toddler. So while he normally sits enraptured by stories, he spent a large chunk of the hour running out of the room and into the pub garden (it was a very warm autumn day) while I chased after him. BUT… the parts I saw of the class were absolutely lovely and very different to other groups I’ve been too. 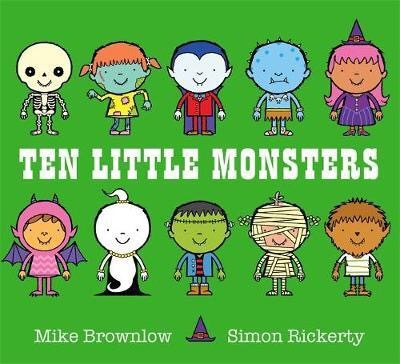 Teacher Becky led an interactive storytelling of Ten Little Monsters by Mike Brownlow and Simon Rickerty, which had a castle, puppets, sound effects and props, plus a sensory bag for each child to get involved. 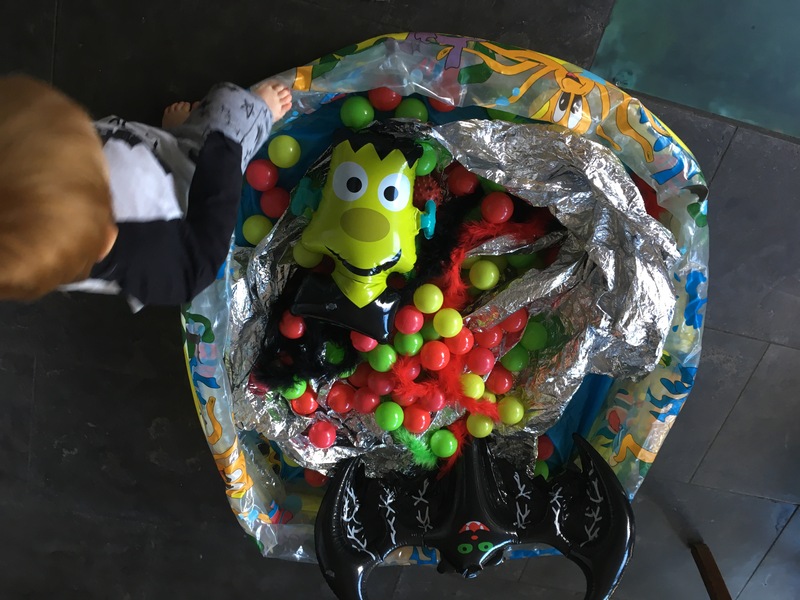 Afterwards, the babies and toddlers were free to explore the themed activities, which included books, instruments and toys, messy play green spaghetti complete with spiders, a sensory spooky ball pool and a haunted house. 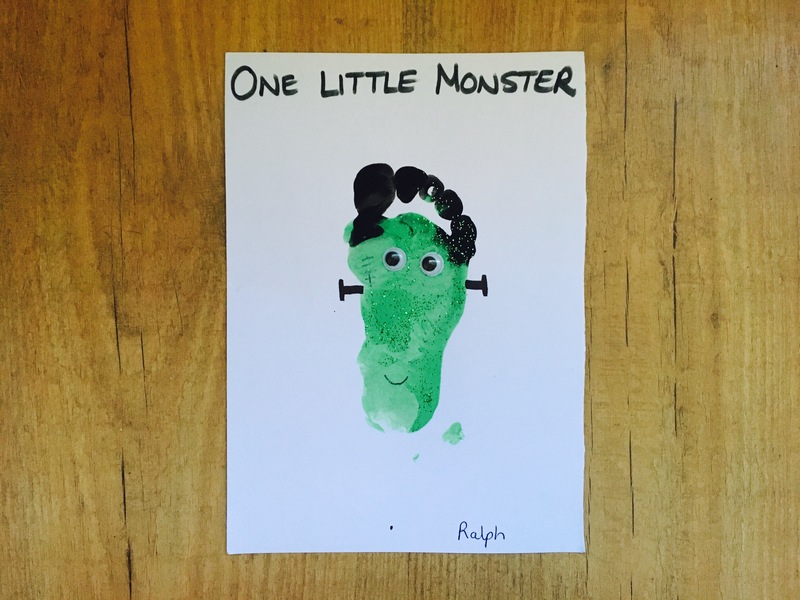 There was a Halloween photo booth too and a craft station where you made a monster picture with your child’s foot. The class ended with some singing but by then I’d had to strap my own little monster into his buggy and make a swift exit. He was asleep in about 30 seconds and I retreated red-faced to a nearby cafe for a much needed coffee and cake (wine in the pub would have been preferably but I need to escape the scene of our crime). Should I get over my shame of being ‘that’ mum and child, I’ll be heading along to Tots’ Tales new bi-weekly sessions at Smallprint bookshop in Forest Hill. The half hour classes start on Monday 6 November at 2pm and cost £5. We paid for our class and Tots’ Tales were not aware we would be writing about it.